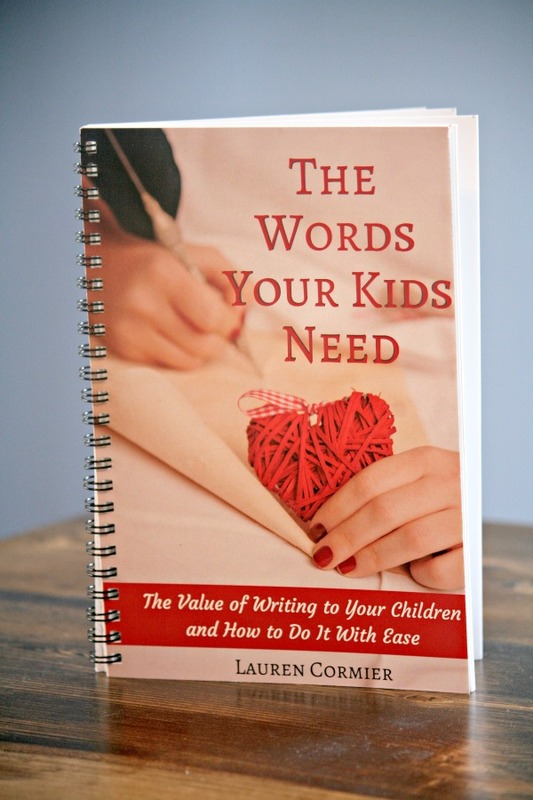 The Words Your Kids Need: The Value of Writing to Your Children and How to Do It With Ease - Oh, Honestly! 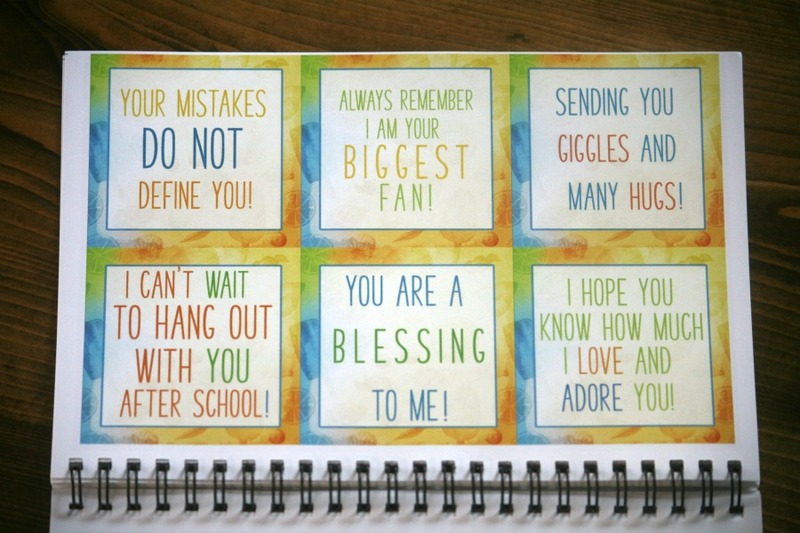 Do you ever wonder what your children will remember about your relationship when they’re grown? 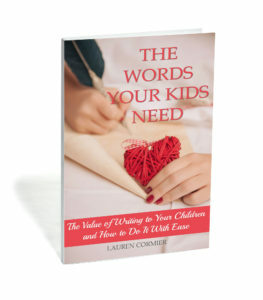 Do you want to connect with your kids in a deeper way now, but don’t know where to start? 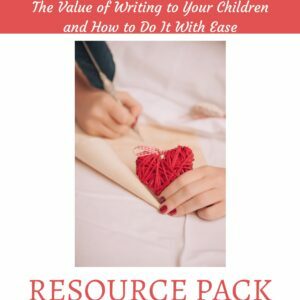 Through story-telling and practical suggestions, The Words Your Kids Need will get you excited about the many relational benefits of writing to your kids, whether it be through a one sentence note you leave on their pillow or a heartfelt letter you save for when they’re grown. 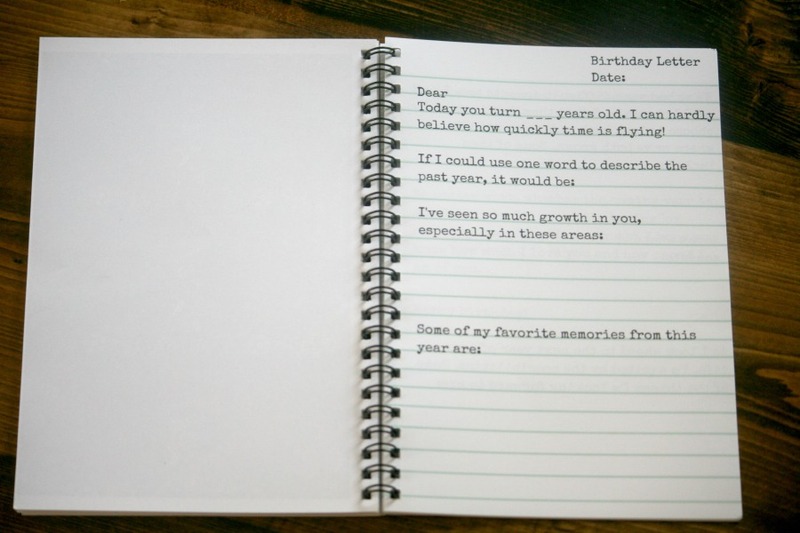 Beyond the simple, yet thorough Why and How sections, the book includes ready-to-use lunchbox notes, letter templates, and pages for inspiration in a special resource section. It’s everything you need to gain a deeper connection with your kids. And you can start today!